With winter fast approaching, many Missouri homeowners are buttoning up their homes against the cold: putting up storm windows and sealing doors against cold drafts. Because winterizing your home generally results in decreased ventilation, if radon gas is present in your home, levels will increase. Now is the perfect time to test your house for radon gas. Radon gas is toxic. It’s the second leading cause of lung cancer, after smoking, in the U.S. It’s also colorless and odorless, impossible to detect without testing. Research shows that exposure to more than 2 PcL of radon gas increases the risk of developing lung cancer in smokers and nonsmokers. Local geology in Missouri is no predictor of radon’s presence; just because your next-door neighbor is radon free, it doesn’t necessarily follow that your home is too. It seeps upward through cracks in your foundation. You can only detect radon gas by testing for it. You can buy a home test kit online or at DIY stores. Some county health departments will provide free kits. The EPA’s radon testing guidelines can help you do your own radon test. It’s important to test the lowest level in your home, as well as a room that everyone uses, except for the kitchen, bathroom, or a hallway. Doors and windows should be closed except for usual entry and exit. Storms, including high winds or humidity, will negatively impact test results. Be sure to follow the manufacturer’s instructions carefully. If the idea of DIY radon testing in your home feels overwhelming, Missouri radon mitigation contractors can be the way to go. If radon levels are higher than 2 PcL, they can also advise you on mitigation measures to lower levels. Often, a certified contractor will credit the cost of testing and/or a home survey toward mitigation costs, which run about $1,000 to $3,000 for existing homes. In addition, a certified Missouri radon mitigation specialist usually guarantees the installed system for a specific level of radon gas over a period of time. They can also provide you with other services and related warranties. 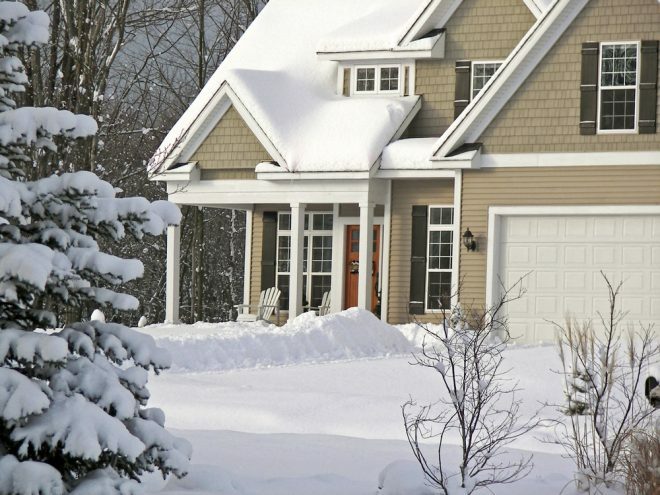 National Radon Defense, a network of radon mitigation experts that trains and certifies contractors, recommends testing for radon gas in the winter. We do too; contact us to schedule your Missouri radon test and get started with any needed mitigation to reduce health risks to your family.